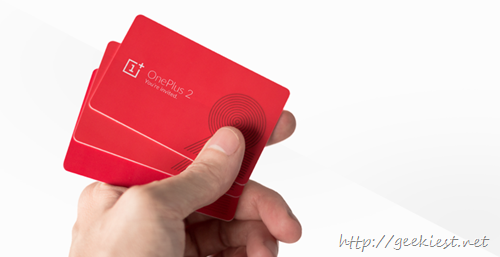 OnePlus 2 related news are coming, one of them is it may be having a dual SIM dual standby and 13 Megapixel Camera with laser auto focus. And other details you can read from here. The launch event will be available via an app which will support virtual reality, if you like to see it in virtual reality you can buy a OnePlus cardboard from Amazon India on July 17, 2015. OnePlus will be 30 – 50 times more invitations than the OnePlus One initial invitations, that means there is a better chance to get one at the beginning itself. OnePlus will keep a reservation list where you can submit your email address and wait for an invitation.